The GIS / Geotech EDU user community, in particular, higher learning, has been very active with Admin Tools for ArcGIS Online since the launch in 2015. In fact, the Geo EDU community is likely our most passionate and appreciative user base. This comes as no surprise to us as there really are some good user workflows that are very handy with the administration of so many user [student] accounts. Admin Tools users in EDU are avid users of the tools, in particular, the top uses by the GIS EDU community include: backup and restore, viewing item dependencies, delete users, email users, manage user credits, and cloning accounts. With Admin Tools Pro, GIS educators and institutions responsible for managing many student user accounts can do so much more efficiently, with fewer headaches and enjoy many benefits. An example is the GIS program at COGS in Nova Scotia, Canada. 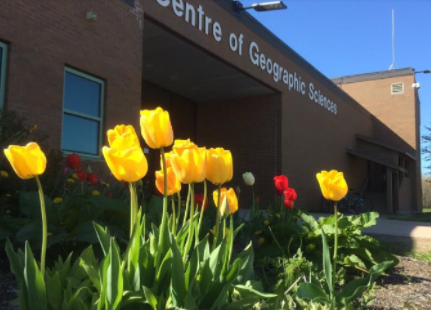 The Center of Geographic Science (COGS) is Canada’s largest geomatics-focussed learning institution, now in their 70th year and sends many of their graduates on to work at Esri and in positions in industry and Government. The institution currently has six programs dealing with land survey, cartography, environmental and community planning, remote sensing, IT, near-offshore survey, and GIS. COGS, part of the Nova Scotia Community College, has about 200 students in programs that last nine months or two years. One avid user of Admin Tools for ArcGIS Online that we’ve heard from is David MacLean (@DaveAtCOGS), GIS Faculty at the Centre for Geographic Sciences. MacLean is responsible for managing and administering the ArcGIS Online user accounts at COGS for the 200 students – indeed a large responsibility. 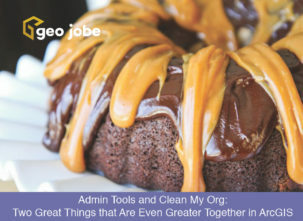 MacLean shares the following Examples & Benefits of using Admin tools which are particularly needed at the start and end of school terms: “At year-end, various GEO Jobe Admin Tools are really handy in managing our users. In particular, Move Items, Update Items Owner, Delete Items, & Delete Users are particularly useful, however, we depend heavily on the Update Items Delete Protection Tools. As part of account clean-out, these tools make it very straightforward to manage whole programs of students in just a few actions. Throughout the year, Email Users is helpful to bulk e-mail only our AGOL users and to the accounts they use most often. Also, as roles need to change as the year progresses, the Update User Roles is very convenient.” There’s no doubt that Admin Tools is a huge time saver to MacLean as he manages his 200 ArcGIS Online users. Recall, in support of the ConnectED initiative, Esri offers to any US K12 school (public, private, or home schools) an ArcGIS Online Organization subscription to enrich GIS and geographic education for every student in America. 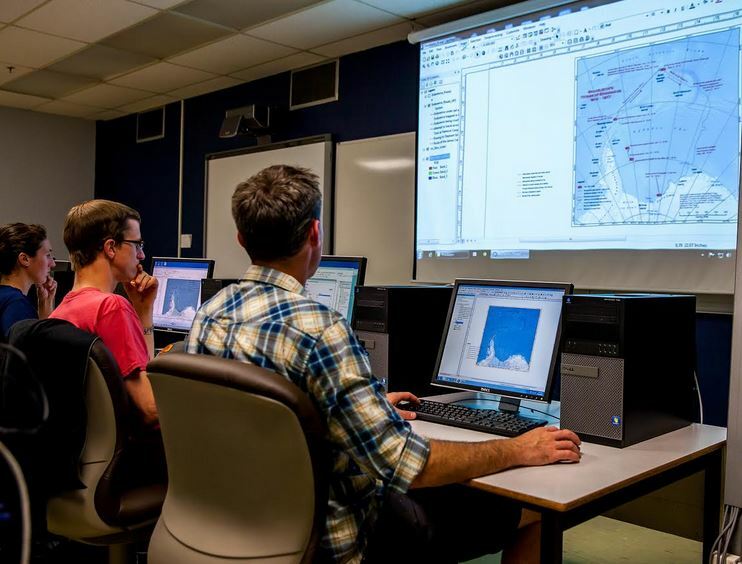 That aside, ArcGIS Online is widely used in Higher education (and K-12), by Colleges and Universities across the US, Canada and throughout the World. Every week we are pleased to greet several new high schools, Colleges and Universities and welcome them to the Admin Tools for ArcGIS Online user family. 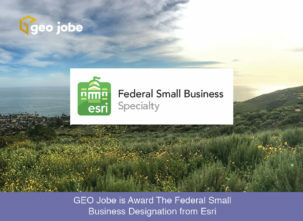 We are glad to help their program GIS administrators to support their students and young GIS professionals and this is truly a rewarding part of our business.